Home » Tips & Advice » Toddlers » 20 Ways To Get Children To EAT! 20 Ways To Get Children To EAT! Shape It Up– Cut fruits, vegetables, sandwiches, meat, pancakes -basically, anything you can cut up- into different shapes for your little one. Pair It With Pasta– Most kids love pasta, so use this to your advantage! Try throwing in some meat and vegetables into your child’s favorite pasta dish. Furthermore, get creative and make pasta ‘noodles’ out of vegetables such as zucchini – after all, green noodles are cool! 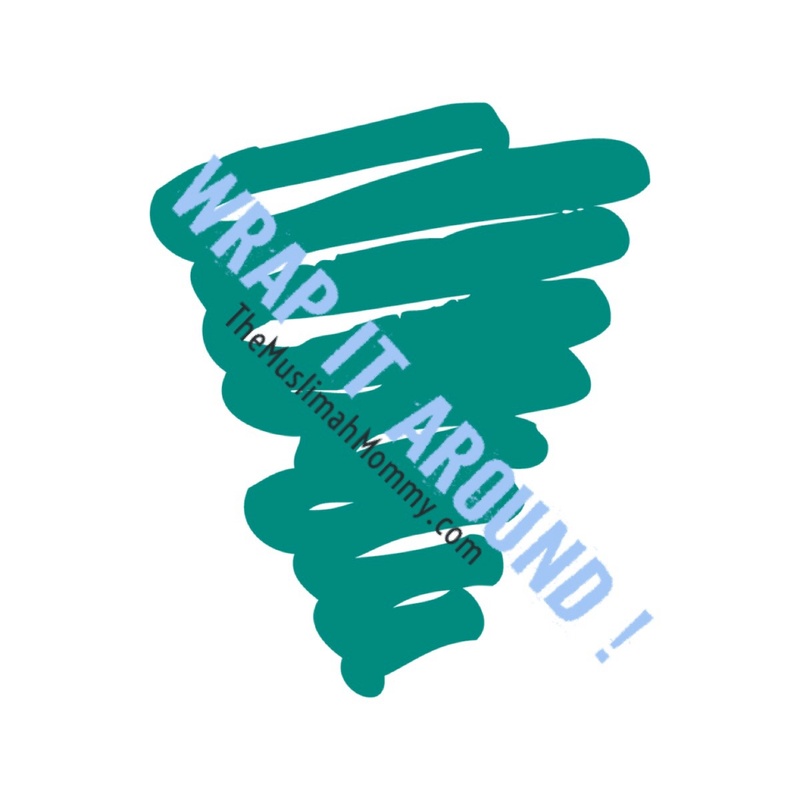 Wrap It Around– Often times, children will eat anything if it’s wrapped! Wrap food in pita bread, roti, tortillas, etc. and fill them with just about anything like tuna, chicken, beef, hummus, beans, tufu…anything! Put It On A Pizza– Children love pizza, and they will eat almost anything if it’s on one! If you don’t have time to make pizza dough, then use whole wheat bread or pita bread for the base, choose your toppings, add cheese, and broil! 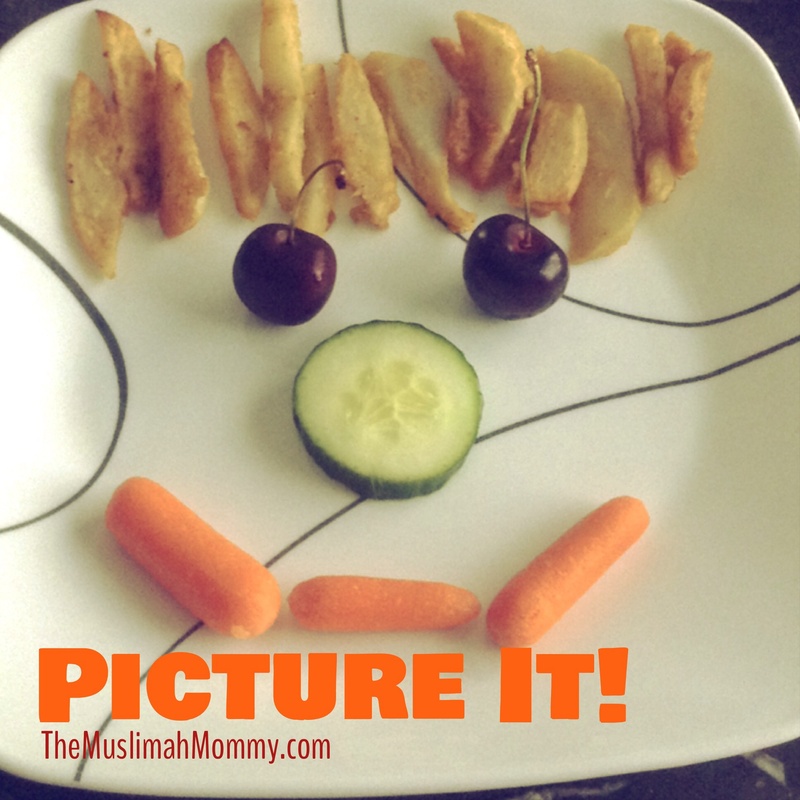 Picture It– Create interest for food by playing with it; draw a picture with fruits, meat, and vegetables with your children, and then eat your masterpiece! Super Smoothie- Hide certain fruits and vegetables in smoothies; a very popular green smoothie is a handful of spinach, a ripe banana, milk, and some crushed ice! Throw It In A Salad- Salad’s are the new sandwiches these days, and for good reason too! Toss in chickpeas, avocado, corn, and so on. 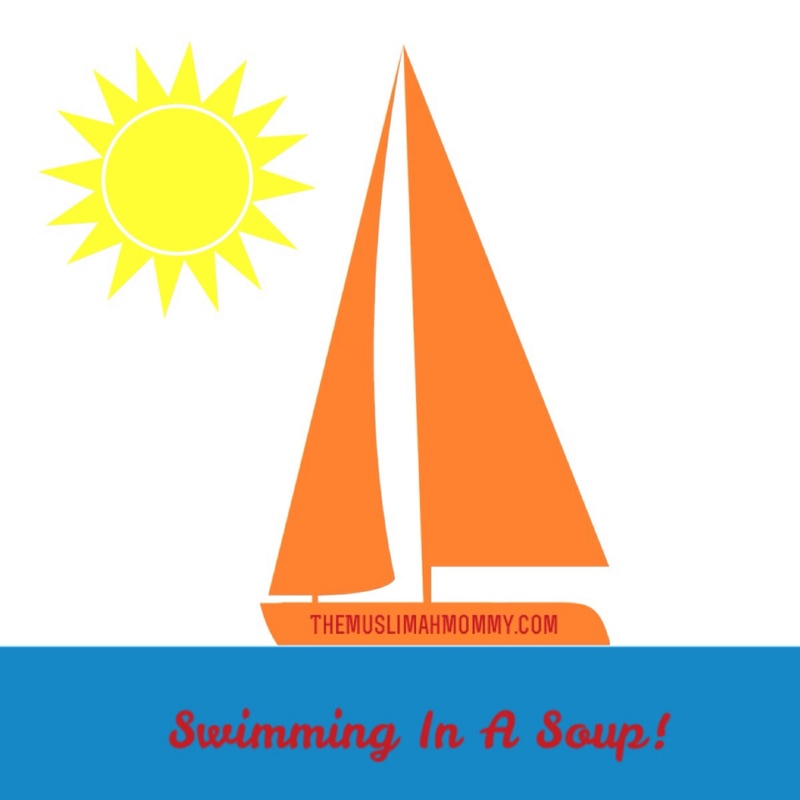 Swimming In A Soup– Soups are a classic way to get some vegetables into your child’s diet; change things up by adding one new vegetable each time you make soup. I Spy– When children refuse to eat food because it looks different, then try playing the I spy game. For example, say “I spy some chicken,” this will let your children know that this certain dish includes a food they have eaten before, and this will make them more willing to try this dish. 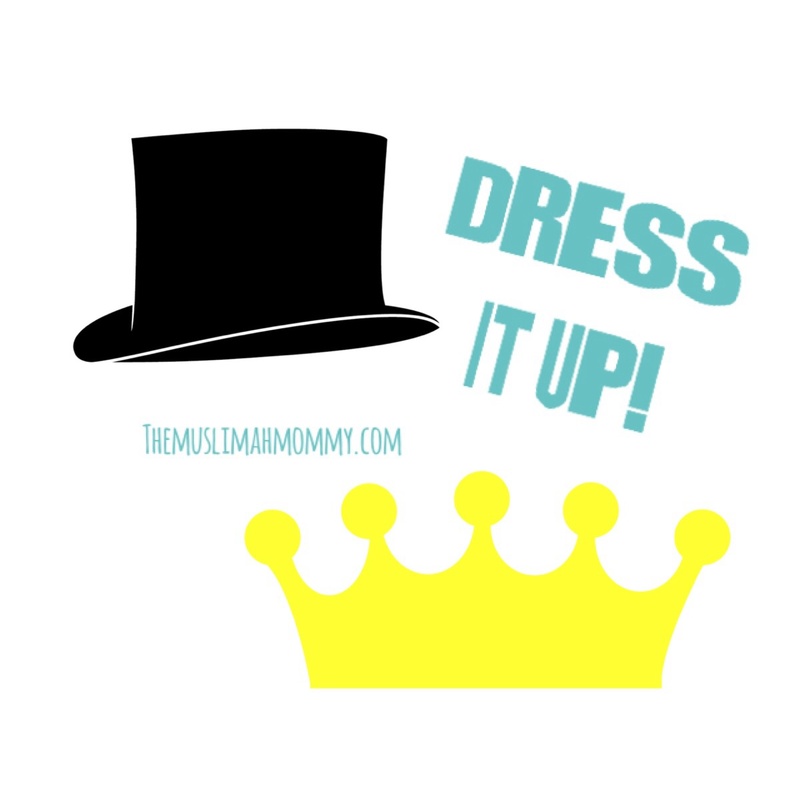 Dress It Up – Dress up your child’s food in different ways by adding different seasonings and cooking sauces; for instance soy sauce, cheese sause, tandoori masala etc. Meet Mr. or Mrs. – Often times children will eat a certain food when they know the purpose of that food! Therefore, before offering a new food item, tell your children why that item is healthy and how it will benefit them. Shred it, Dice it and Hide it- Sometimes, you just have to hide food by chopping it finely and throwing in a sauce! 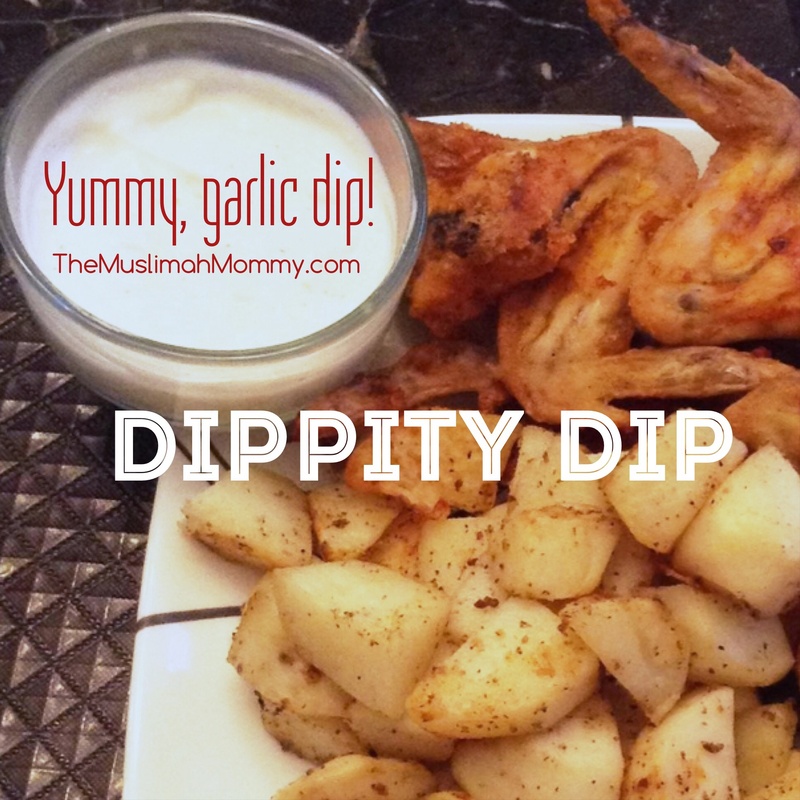 Dippity Dip– Serve your children food with their favorite dip, such as hummus, salad dressing, chutneys, yogourt, etc. Transform it– Cook food in different ways, such as : steaming, roasting, grilling, baking, etc. Fun Facts– Eating foods can be fun and educational! Let your child know of the origin of that food, and learn about that country’s culture together. Squish It- Squish food in between bread, bagels, buns, croissants, etc. Surprise Party- Add a surprise food item in a dish and ask your child to guess what the item is! Little Helper!- Have your children help you search for a recipe online, or in a cookbook. Then, take your children grocery shopping for the ingredients, and cook the meal together. Skewer Power!- Adding food to skewers is visually appealing! Make an all vegetable or fruit skewer, a cheese and meat skewer and so on. 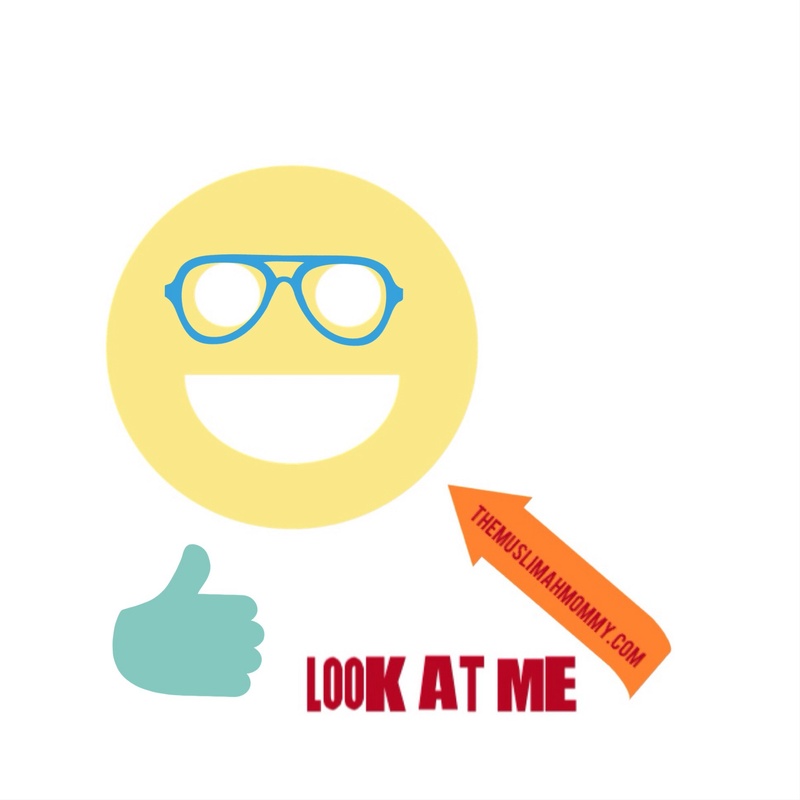 Look At Me– Be a role model: Sit together with your children during meals, and make eating time an enjoyable time for the family! « The 3 P’s and…TEA! Jazakillah for sharing the beautiful information Sister. It much needed. Yeah, sometimes I have to seduce my son to eat. Sooo many suggestions!!! I have 5 kids and meal time can be quite difficult! I will definitely use the tips! Thank you!! Thank you so much sister, I’m so happy to hear you find this post useful 🙂 Masha’Allah, it sounds like you have your hands full at dinner time; may Allah bless all of your children and shower his blessings upon your entire family, Ameen. Wow!!! Those are some really creative and fun ways to get kids eating! I think I need to try those tricks on myself too, lol. Keep the ideas coming sis! Loving this! I just found this super helpful post for all of us, who know the pains of feeding a picky child. Changing a few things around, getting a bit more creative with the way you present the food, are just a few suggestions mentioned here. Please enjoy the read and do let me know if these ideas sound doable. 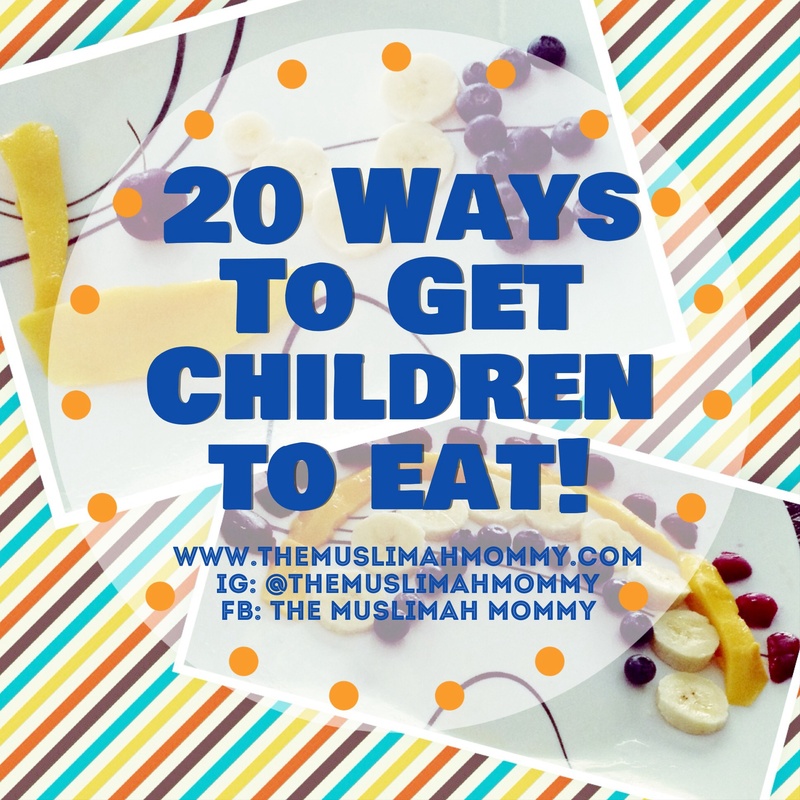 I loved this post so much so that I promptly re-blogged it hoping it will help others who struggle with picky eaters… Jazakum Allah Khayran for this post! Your entire blog is wonderful mashaAllah.